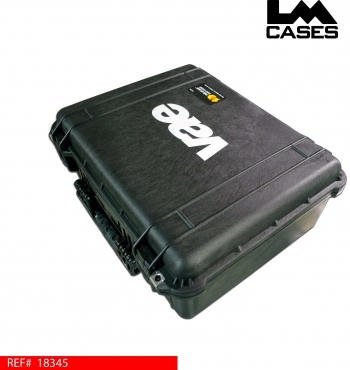 This case was designed for Visual Aids Electronics. 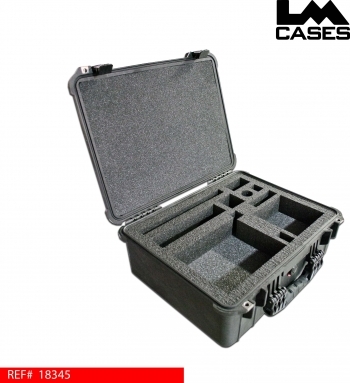 The design is based around a Pelican 1550 case, the case features a custom CNC cut foam insert to hold the wireless system. Each component of the system is held in a custom foam lined compartment. This allows both VAE and their customers to realize if a piece of the system is missing before sending or returning the case to and from a rental.